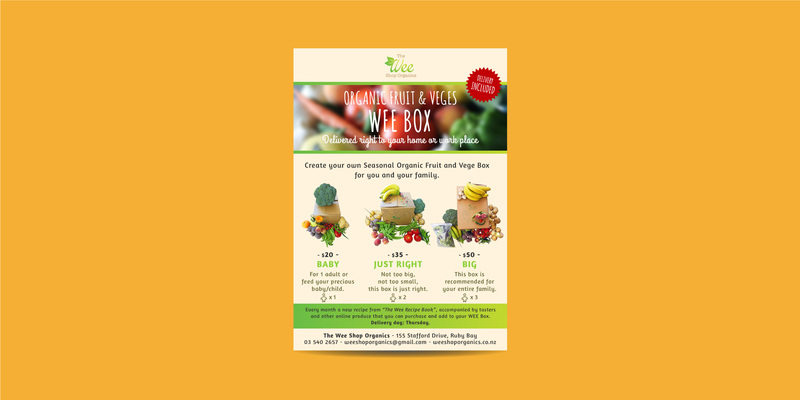 The Wee Shop Organics was a little shop filled with wholesomeness. 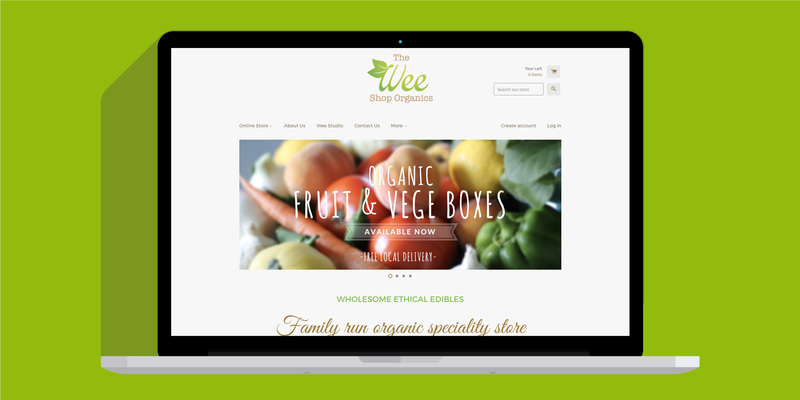 As part of The Wee Family, The Wee Design Crew takes care of the its brand identity, website and everything that is necessary to keep it easily accessible and attractive to customers. We look at webpages as living entities that need constant care to stay balanced and up to date this site is a good example of this.